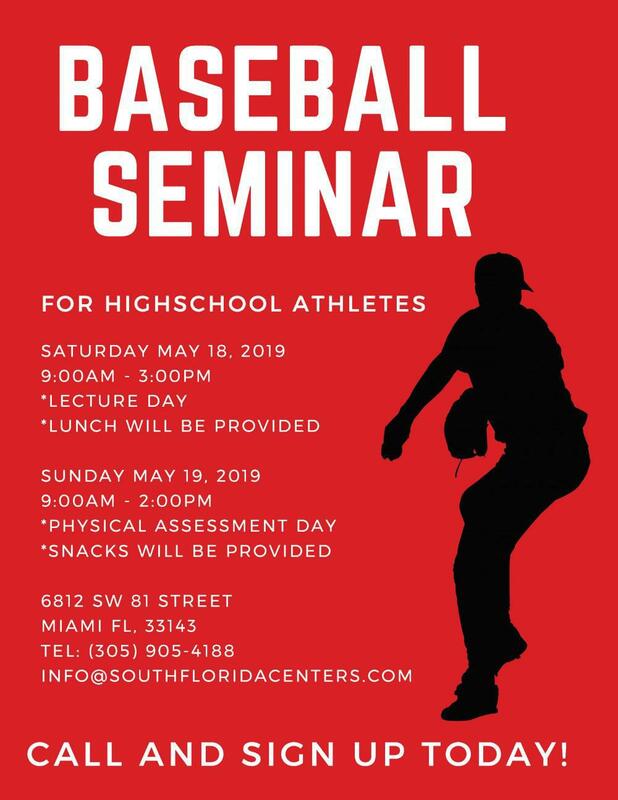 South Florida Rehab and Training Center will be hosting a Baseball Seminar at our facility in located in South Miami. 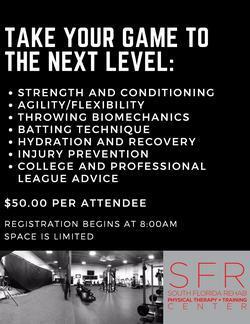 Our two day seminar will include lectures from professionals in the industry, physical assessments, live Q&A and more. 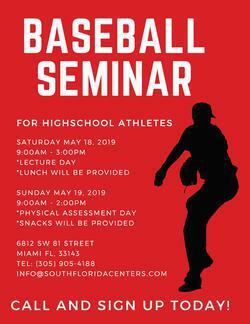 This is a great opportunity for parents to learn what the next steps are in their sons baseball career. South Florida Rehab and Training Center The team of highly trained physical therapists and trainers are committed to providing you with the most experienced and skilled physical therapy available. 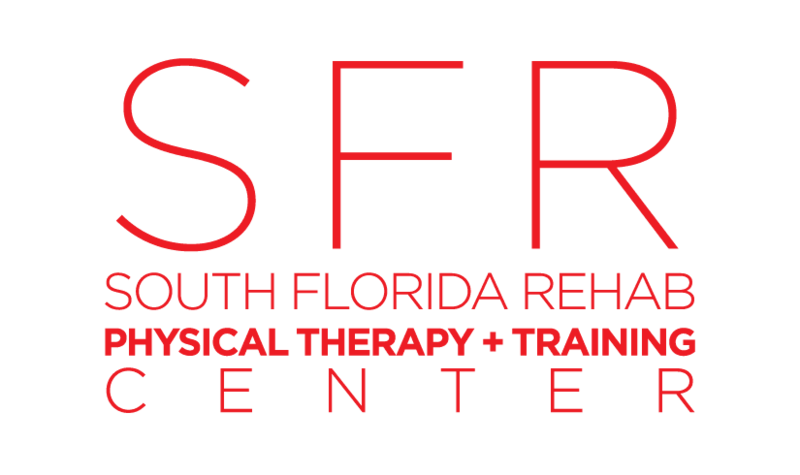 Through personalized care and a hands-on treatment, the team at SFR focuses on rehabilitation, strengthening and conditioning, and preventive care.